How Does a Hoist System Work? Within the mining industry, as well as various other industries, hoist systems are incredibly important. As a result, various different systems have been designed in order to meet the demands of the industry in which they are used. But what is an industrial hoist? What Is an Industrial Hoist? A hoist is a device that can lift or lower a heavy load. It uses either a lift wheel or a drum, with chain or rope wraps on it. In the past, a hoist system required manual operation. These old-fashioned devices do actually still exist, but it is now more likely that you will come across a pneumatically or electrically drive hoist instead. Essentially, a hoist is very similar to the pulley. The device was invented in order to enable workers to move objects that cannot be lifted by hand, taking them from point A to point B with ease instead. These objects tend to be incredibly large and heavy. The system is based on the basic scientific principle of balancing forces. What this means is that it alleviates some of the object’s weight. Very simply put, depending on the power type and lifting medium, the hoist system will be more or less productive. Manual hoists, which are the original hoist that was used before electricity was invented. Humans or, more commonly, animals would be used to haul the loads. This may sound primitive, but it enabled the construction of huge structures that are still around today. While manual hoists do still exist, it is not recommended that you use them. Electric hoists, which only require an operator to press a button, after which the system transports the load to where it needs to go. During the industrial revolution, this device became necessary to improve productivity. Pneumatic hoists, which means the motor is driven through compressed air. This requires a lot less energy, which is why it is quickly becoming the most popular type. Regardless of which type of hoist is used, they enable heavy, large loads to be moved efficiently and quickly. Hence, regardless of how much technology has advanced over recent years, it continues to be an invaluable tool. The gold rush of the 19th and 20th century is behind us, but that doesn’t mean the mining industry is dead. In fact, it is still a very lucrative career. 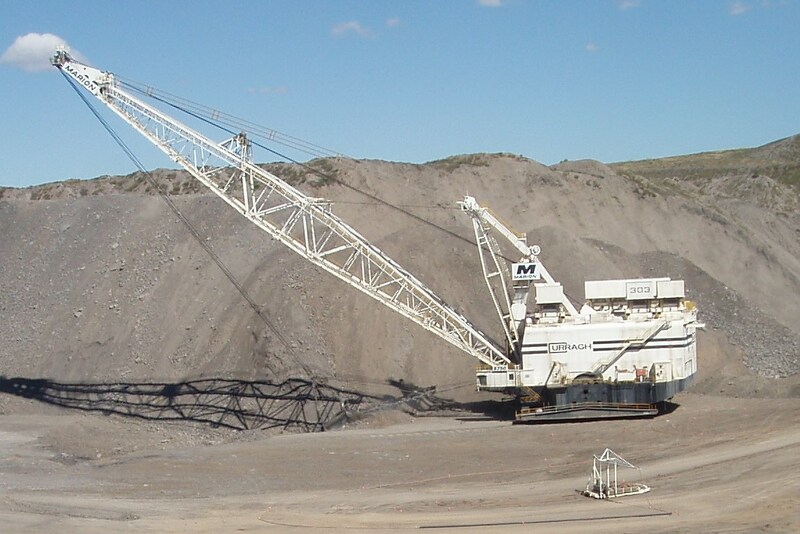 Hoists are vital in the mining industry, where they have been used for hundreds of years. It allows for easy, fast, and safe methods of transporting loads up and down the mine shaft. If properly implemented and operated, it can ensure loads are taken out of and into underground mines. The size of the load will indicate how many drums have to be installed in order for it to work. The industrial hoist has made the global mining industry what it is today.